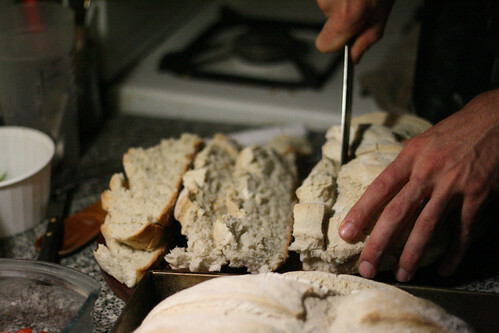 Ultra Fine Flair: Hello, Bread. My girlfriend turned me on to your blog, and just wanted to say keep up the good work. We both enjoy reading your blog.